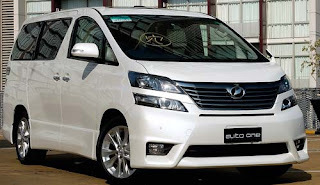 Alphard ( Toyota alphard ),About a year ago, Toyota launched a variation of 3.5 L that has received great enthusiasm from customers, especially families established in Indonesia. 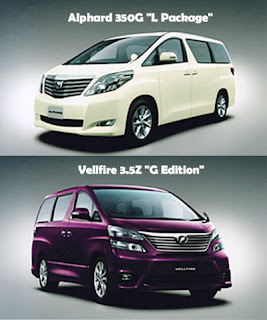 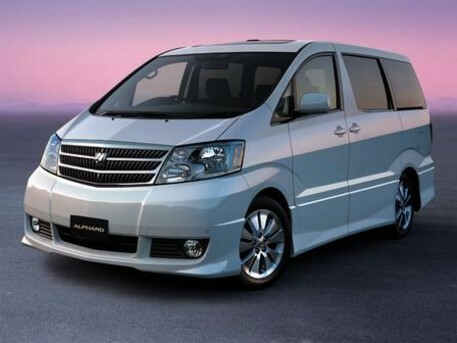 To provide a new option for lovers of Alphard in Indonesia, 2.4 L variant is now present, as well as to strengthen the dominance of Toyota's premium car market. 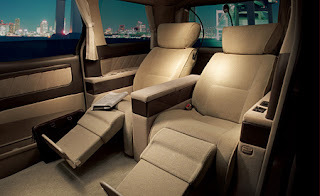 The Queens magical place to find quality time with their king. A wonderous mystery where beauty sleep smile in your sleep with a thousand-mile sweet kisses. When a child is adventurous, you can not sit in one place, has the freedom to fly. A kingdom where a king and his court rulse back seat rider. 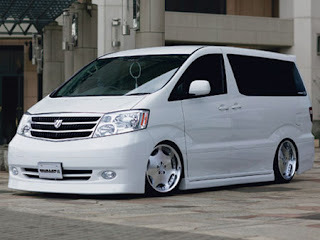 So, the Alphard is in the world, where every dream remains. Kingdom as appropriate vehicles, Toyota Alphard is a priority passenger comfort.When passengers enter the cab, will be welcomed with a warm light and luxury of ceiling lighting. Passengers were pampered with the footrest and headrest in the vicinity of each passenger seat. 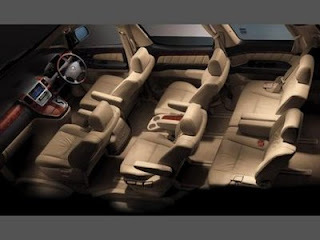 In fact, all car seats, with the exception of the line far behind, was able to put to bed in an apartment that makes passengers relaxed and comfortable on the road. 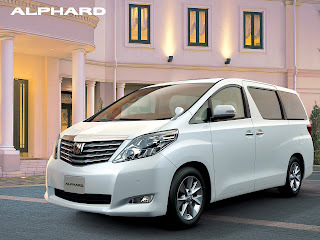 alphard is Elegant design and features a luxurious interior and exterior of the Toyota Alphard imejnya how to strengthen the main class of the vehicle. All New Alphard facade lines are V-shaped pillars carved from the front bumper adds dynamism to the front of the car. 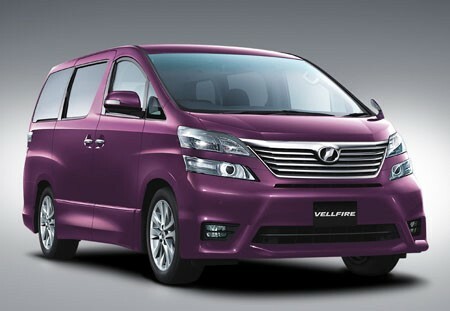 At the rear of the car that also forms the line V-pillar giving the impression firmly. 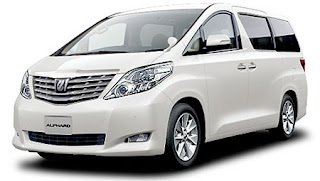 It has air conditioning with a moisture sensor can adjust the temperature of the riders, the middle passenger seat and rear seat passengers are automatically more pampering as passengers sitting in first class cabins of aircraft. Especially coupled with Plasmacluster air conditioner capable of removing ions or dust from entering the room of the cabin.